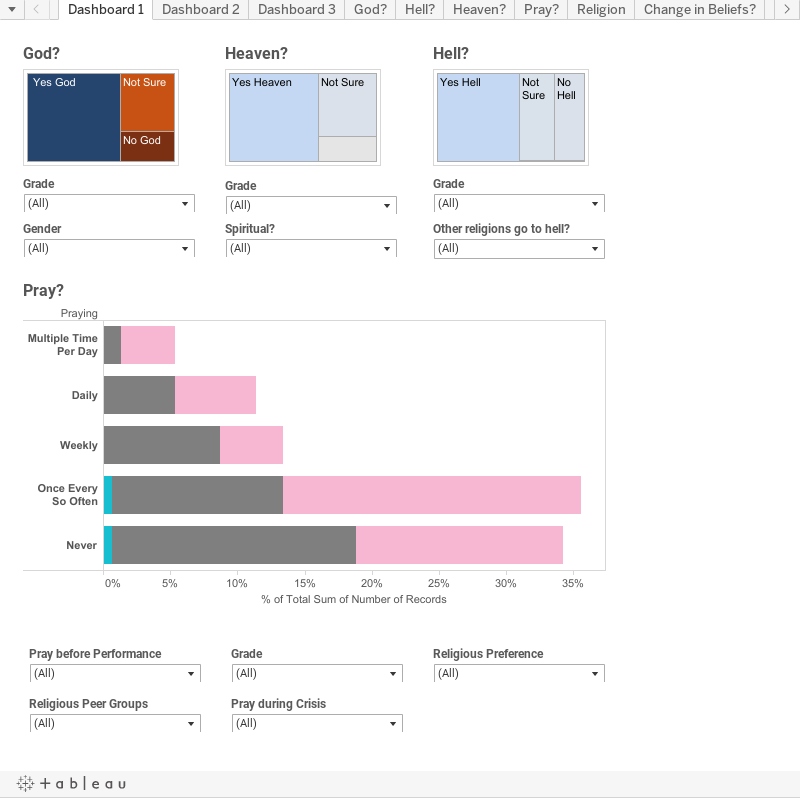 Together, we walked through the basics of building charts in Tableau by taking a look at their football records using data I scraped from MaxPreps using Import.io. 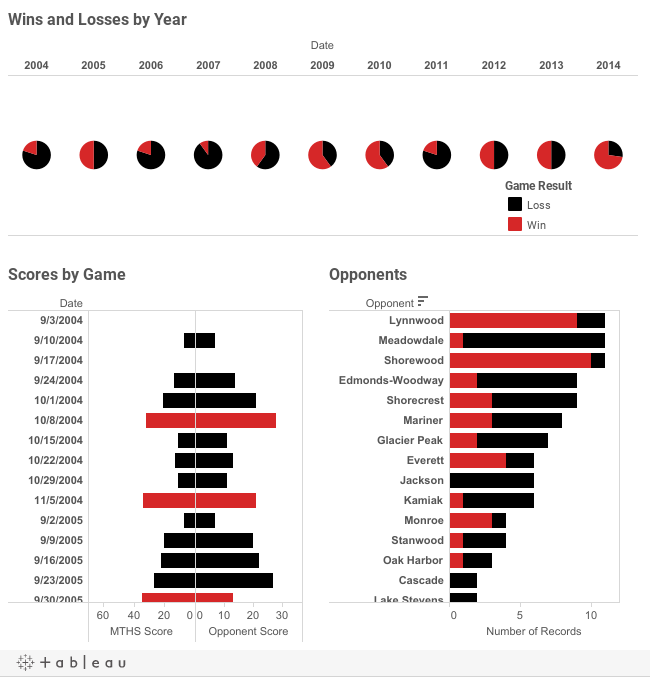 Looking at a decade of football games, it’s easy to see that Mountlake Terrace has been really stepping up on the field the last couple of years. 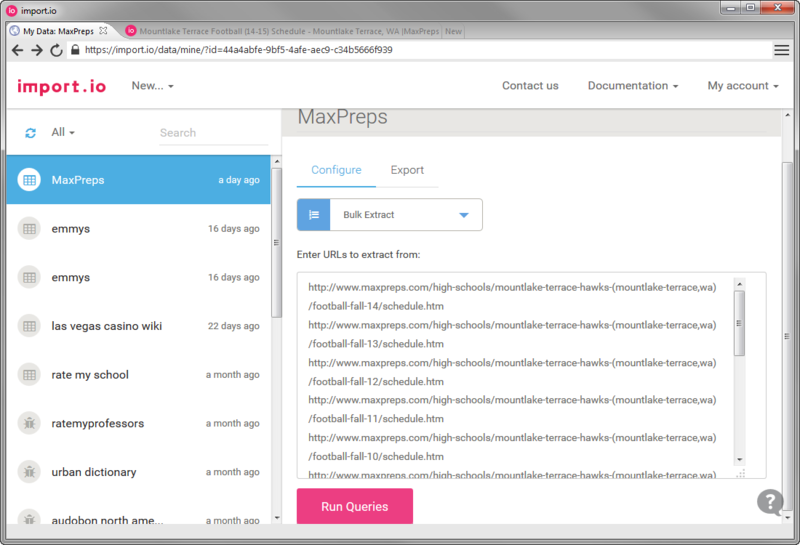 To get the data, I built an Import.io extractor based on MTHS Football’s Fall 2014 season page on MaxPreps. You can learn more about import.io extractors here. Building an extractor in import.io. 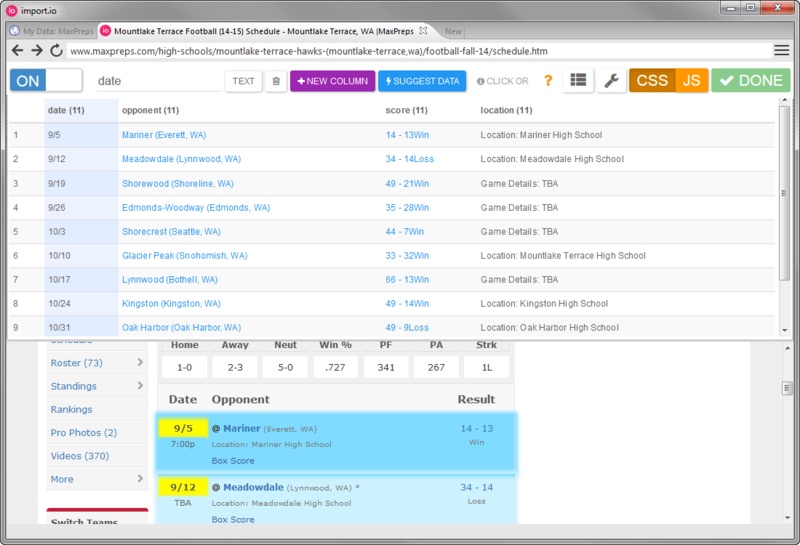 Once I had the extractor built, I did a bulk extract using the URLs of all the pages of the previous seasons listed on MaxPreps. Getting data for 10 football seasons. If you are a high school journalist and want to get started with data journalism, shoot us a line at public@tableau.com and we'd love to help you out! Both blinds and shades have proven to be popular additions to homes and offices. It should rather be different from the rest of the homes.